The keystone of U.S. security in East Asia, Okinawa is a troubled symbol of resistance and identity. In this perceptive ethnography, Matthew Allen draws on extensive fieldwork, interviews, and historical research to provide an original exploration of identity construction. 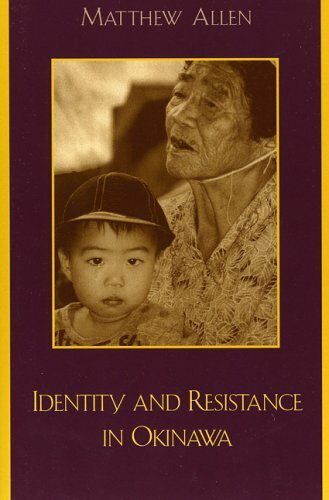 The author argues that identity in Okinawa is multi-vocal, ambivalent, and still very much under construction. With its interdisciplinary focus, anthropologists, sociologists, and historians alike will find this book an important source for understanding broad questions of identity formation in the contexts of national, ethnic, cultural, historical and economic experience. Visit our website for sample chapters!